Artefact | Is the face of hip hop changing? Is the face of hip hop changing? Hip hop has always been considered a representation of black culture, but an increasing number of artists, DJs, fans and other key players in the genre have voiced concerns that it is on the verge of cultural appropriation. There is a growing debate about whether the success of white rappers is having a detrimental impact on hip hop’s core values. Culture is an incredibly important feature in one’s identity. It grounds our relationships and shapes both our opinions and how we understand our place in society and the world. With the power of globalisation, cultures can be absorbed with the click of a button. In recent years, signs of hip hop’s cultural appropriation have become increasingly apparent within mainstream media across music, fashion, art, TV and film. 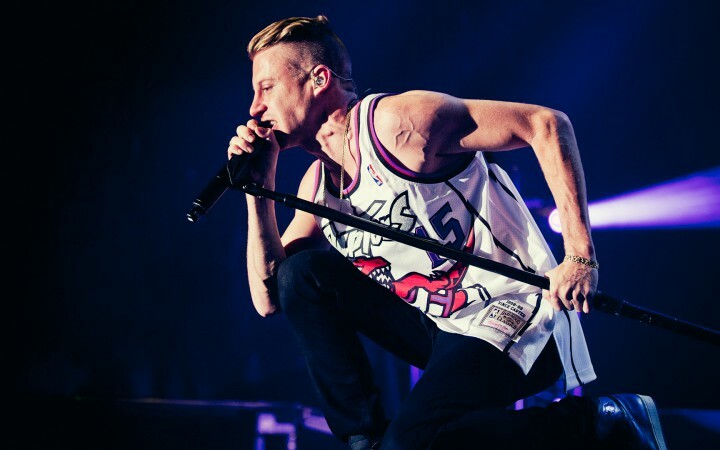 Recently, US rapper Macklemore spoke to hip hop radio station Hot 97 in New York about hip hop’s future. In the interview, he touched on cultural appropriation, white privilege and the heated feud between Iggy Azalea and Azealia Banks. There are numerous examples of cultural appropriation ranging from Rihanna wearing a hijab in Abu Dhabi to the Miley Cyrus twerking craze, a dance movement that can be traced back to Josephine Baker’s Banana Dance in the 1920s and beyond. Dr William Lez Henry, a social anthropologist and lecturer in Criminology at University of West London, explains: “Africans have been doing movements like that forever, and even in certain parts of Asia, women have been belly dancing but maybe not as elaborately as Africans. But can outsiders really participate and engage in a culture without there being appropriation and displacement of certain values? Cultural appropriation and cultural interaction are two separate things; the former implies taking and exploitation. “Cultural participation is when people embrace, respect and promote the culture. For instance a friend of mine, David Rodigan, knows that because he is white he will get more opportunities to play reggae music. But he is also one of the biggest promoters of reggae,” says Dr Henry. 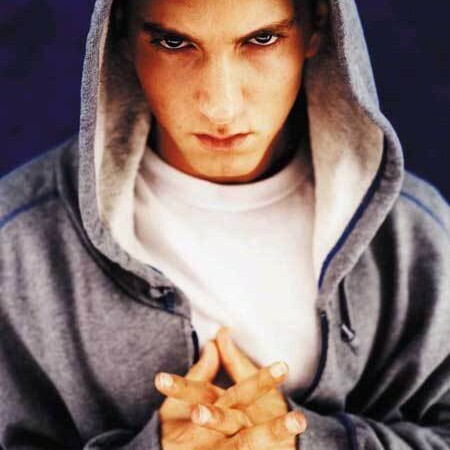 Leading white rapper Eminem has faced vast amounts of criticism from the hip hop community and even politicians, but the authenticity of his artistry has seldom been questioned. Many hip hop fans have a problem with Iggy Azealia’s questionable Twitter remarks on race and find her adoption of a Southern American accent inconsistent to her Australian upbringing. 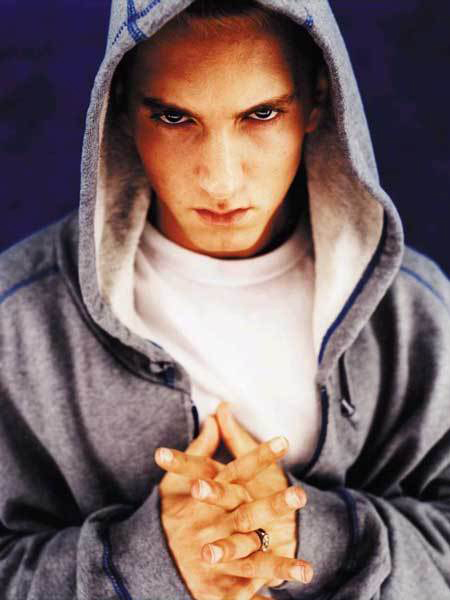 The fear of hip hop becoming another white musical genre, bares similarities to past black ones such as rock ‘n’ roll and jazz, which have both been impacted by cultural appropriation. In the late 1800s, jazz began as a by-product of the mass migration of African-Americans following the abolition of slavery. Usually created through brass instruments, jazz was a mixture of European and West African rhythms. Whilst black musicians lacked the economic resources to make and sell records, their music grew in popularity and major labels saw this as an opportunity to market their music under the term ‘race records’. But the first original jazz recordings in 1917 were by the ‘Original Dixieland Jass Band’, an all-white ensemble who claimed to be “The Creators of Jazz”. During the 1920s, more jazz musicians started to make a name for themselves, including black artists such as Duke Ellington and Louis Armstrong. But dubbed the ‘King of Jazz’, white star Paul Whiteman was one of the most financially successful. His music was described as “jazz in name only” and lacking the genre’s improvisational and emotional depth. London College of Communication senior lecturer and author of the The Soul Book, Ian Hoare explains that the creation of black music during this period was “displaced Africans picking up on a lot of European and African traditions and making a completely new music. “What you see then is that the music being consumed on a mass scale was increasingly based on the music made by black Americans.” he says. 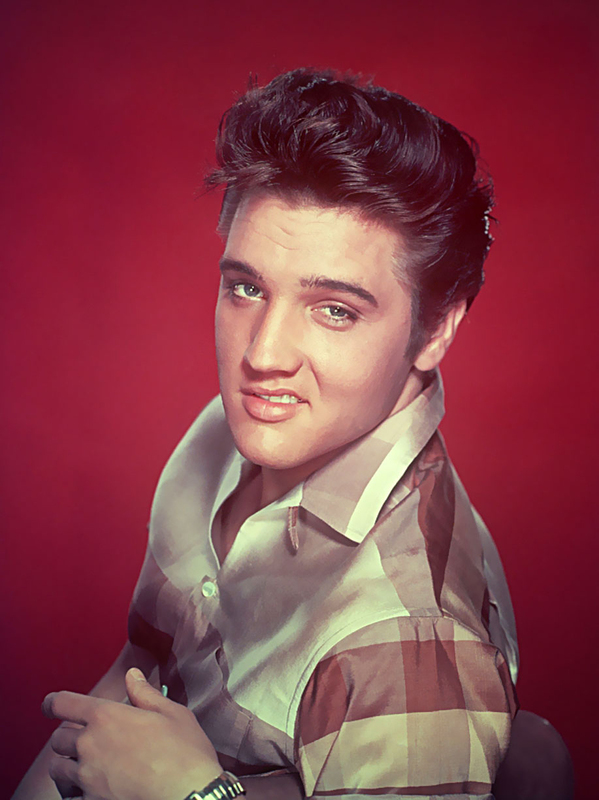 When most people think of rock ‘n’ roll, Elvis is the name that comes to mind. 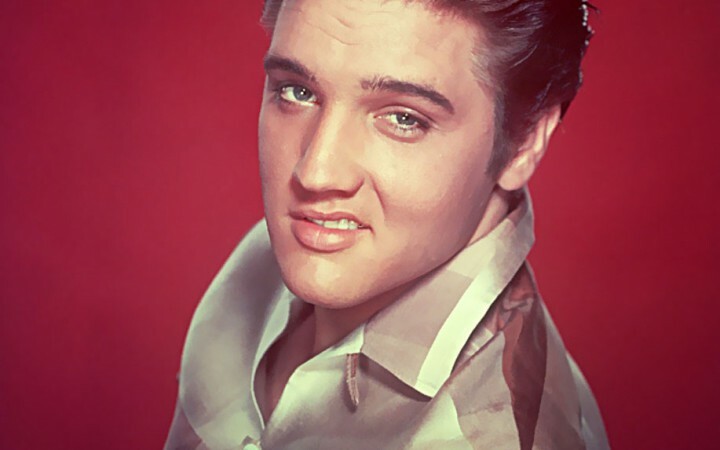 His legacy as the genre’s ‘King’ is undisputed because of his massive cultural impact among both white and black audiences. However Dr Henry points out the influence black artists had on Elvis such as “people like Otis Blackwood, who’d write Elvis’ songs and teach him how to dance”. In the 1950s, rock ‘n’ roll began to permeate the cultural mainstream and became popular among young white Americans due to its youth-oriented style and subject matter, its energy, and its often defiant attitude towards authority. Rock ‘n’ roll was the term used to describe music of white musicians who sang rhythm and blues (R&B), originally called “race music”. “R&B was created by Billboard magazine to market black music to a white audience”, explains Dr. Henry. Black records such as Jimmy Preston’s Rock the Joint and Fats Domino’s The Fat Man are cited as some of rock ‘n’ roll’s earliest hits, but record labels began to re-record songs by black musicians, using white artists to appeal to a white audience and sell more records. Hip hop separates itself from its predecessors because its performers and producers have developed a degree of financial independence and can exercise a level of influence on mass media. Its roots are described by rapper Q-Tip as an “artistic and socio-political movement/culture that sprang from the disparate ghettos of NY in the early ’70s coming off the heels of the Civil Rights Movement and approaching the end of the Vietnam War”. It has since developed into a billion-dollar industry, and the line that separates its culture from the industry itself has increasingly become blurred. Hip hop being appropriated by white people comes from the idea that artists such as Macklemore and Iggy Azalea will spark a shift, where white rappers become the face of hip hop. But we also have to understand many white rappers including Macklemore, Action Bronson, Mac Miller and Eminem have been key figures in cultural appreciation, promoting and upholding hip hop culture, constantly referring to their African-American influences whether it be Wu-Tang Clan or NWA. Hip hop culture is essentially about struggle, and that idea is a universal one which crosses racial boundaries. Hip hop has become so big it can give artists from all walks of life and cultural backgrounds a voice. When Macklemore won three out of the four Rap Grammys, it not only shocked hip hop but also the music community as a whole. 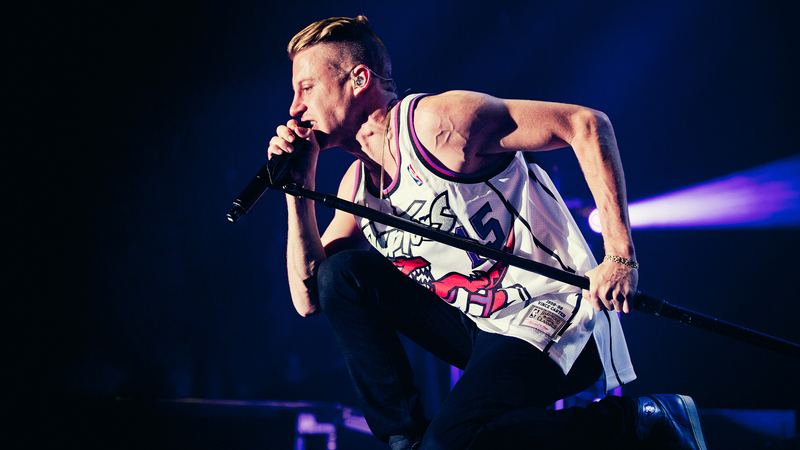 The Guardian subsequently published a story The Grammys 2014: is Macklemore’s success bad for hip-hop?. But the awards should be placed in their context; bestowed by conservative, old-fashioned and out-of-touch individuals who truly don’t understand hip hop. Whether or not Iggy Azalea’s stance equates to cultural appropriation, the fact remains that the success of a handful of white artists cannot overshadow the vast amount of rappers, both black and white, who continue to promote hip hop culture globally and recognise it as a powerful black art form.